Don't feel like a business owner? 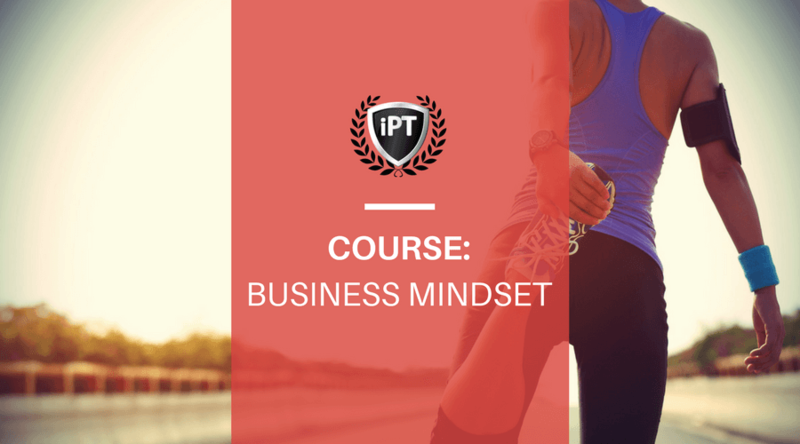 That's normal and this course exists to help you make the most important mindset shift for you and your business. 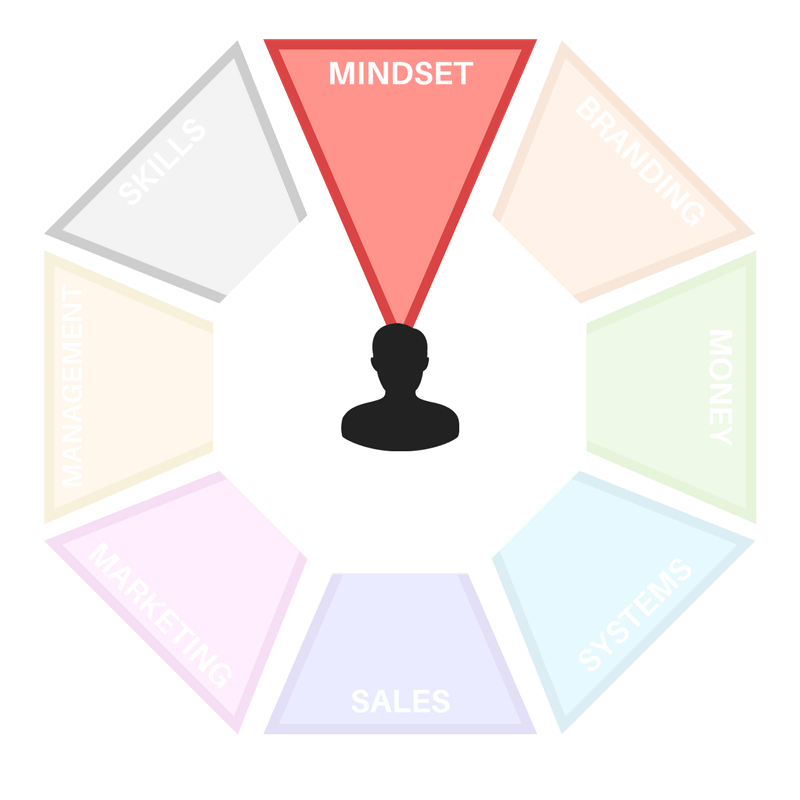 Objective: To offer new ways of thinking about yourself as a business owner and the way you handle decisions and situations in your business. About: Your days of thinking of yourself as “personal trainer” are over. For your business to grow, it needs you to lead it there. It needs you to become the business owner you dreamed of becoming before you took your first fitness qualification. Change your current mindset from thinking of yourself as a personal trainer to thinking of yourself as a business owner. Determine what drives you so that you can make the best possible decisions for your business now and in the future. Understand the 8 traits that all successful personal trainer business owners go through in one way or another. Begin to think of your business brand in a way that will help you develop an inviting and exciting culture, now and in the future. Discover where your business is now and what your strengths and weaknesses are so you can create logical next steps.